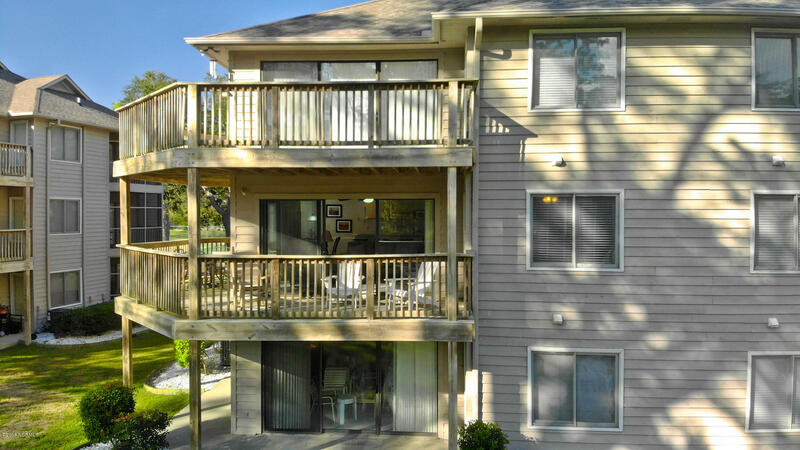 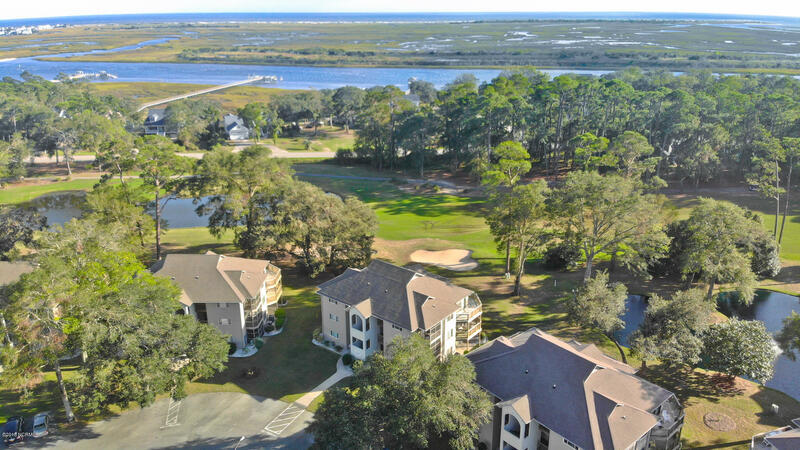 What a fantastic second floor condo overlooking Oyster Bay and water view. 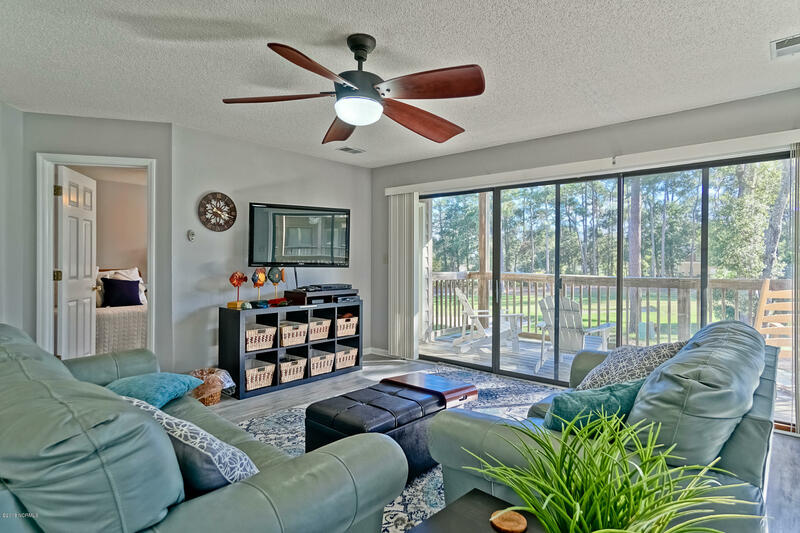 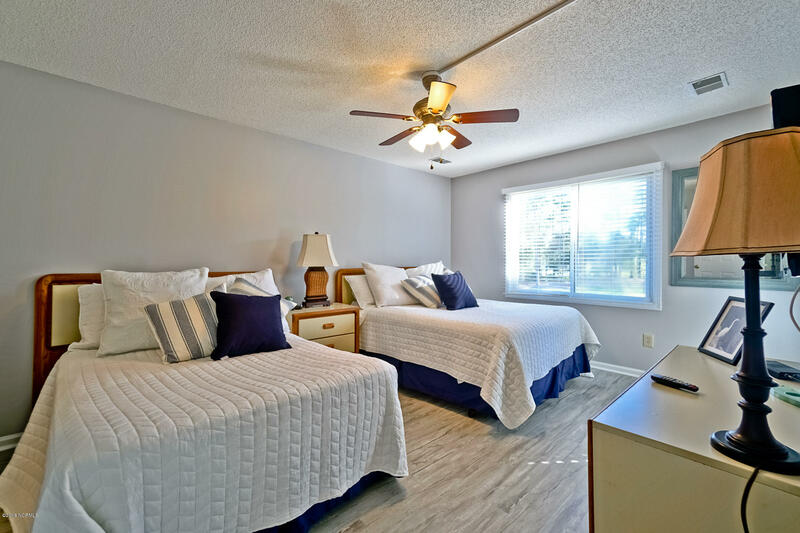 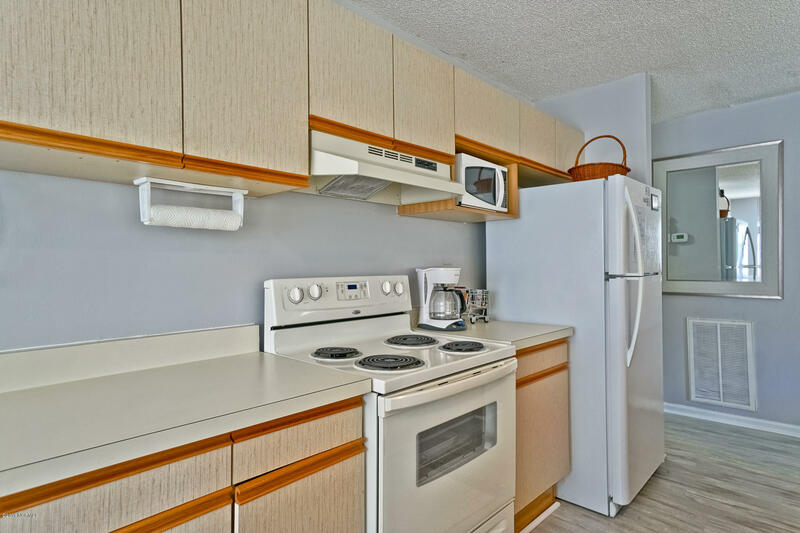 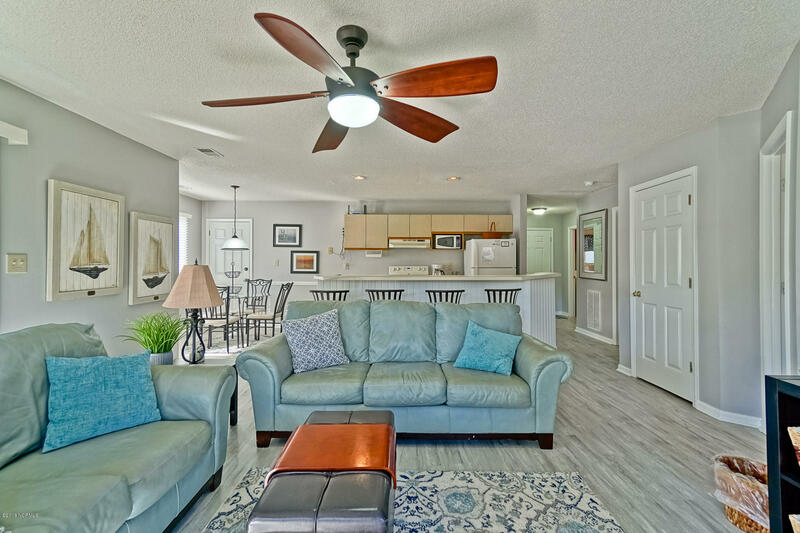 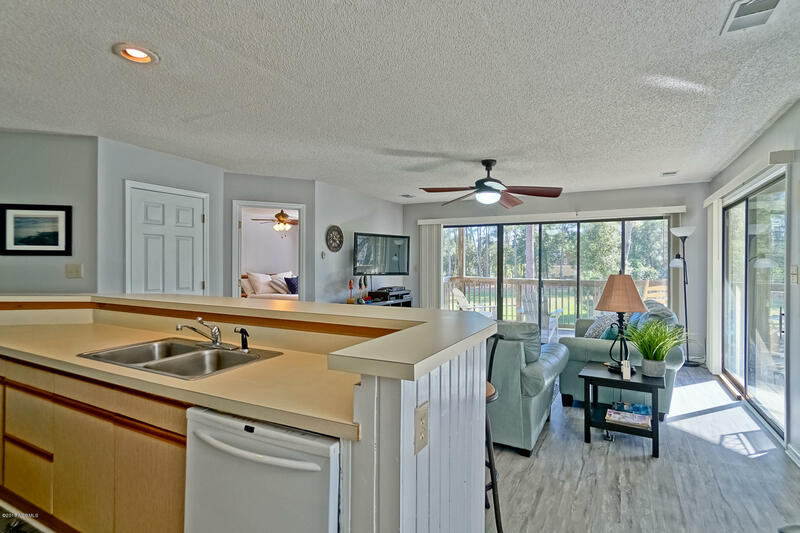 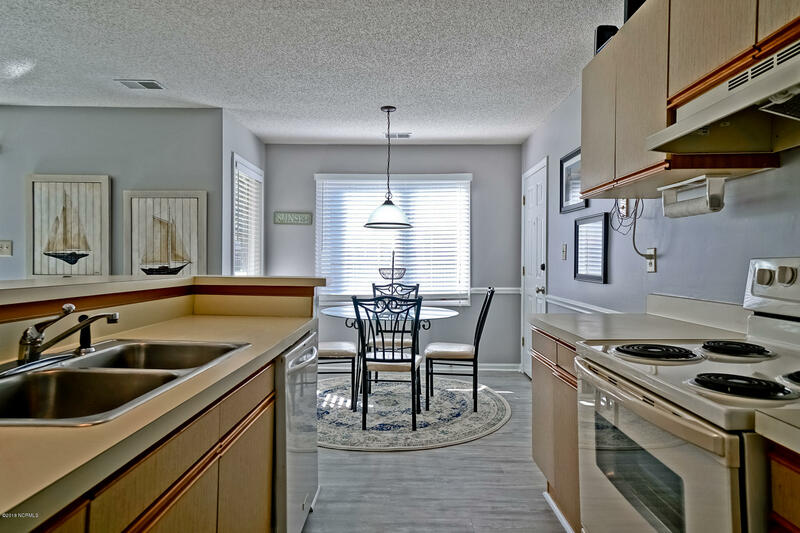 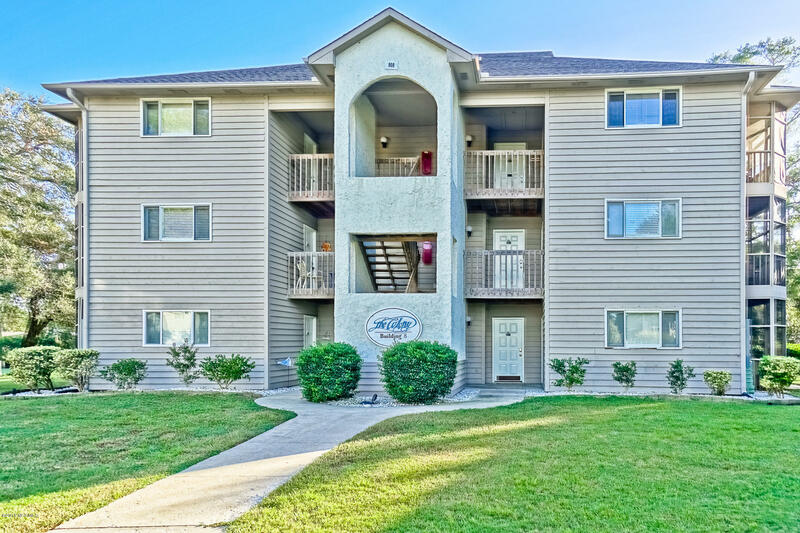 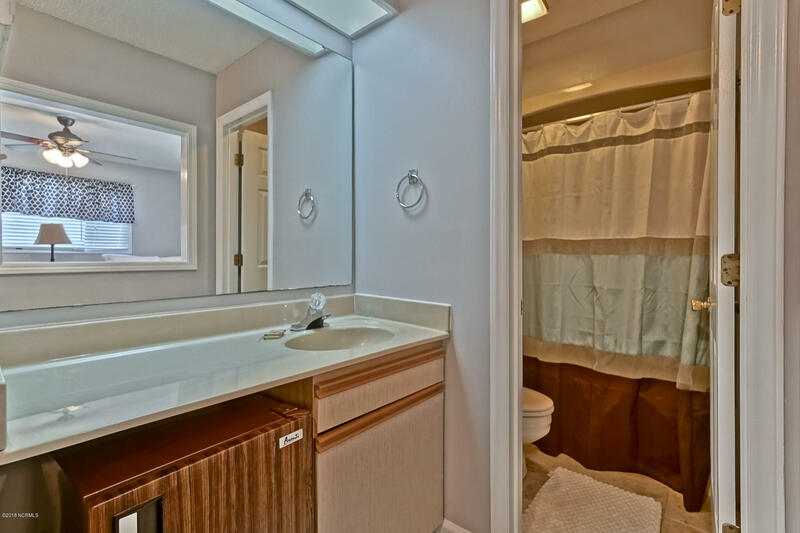 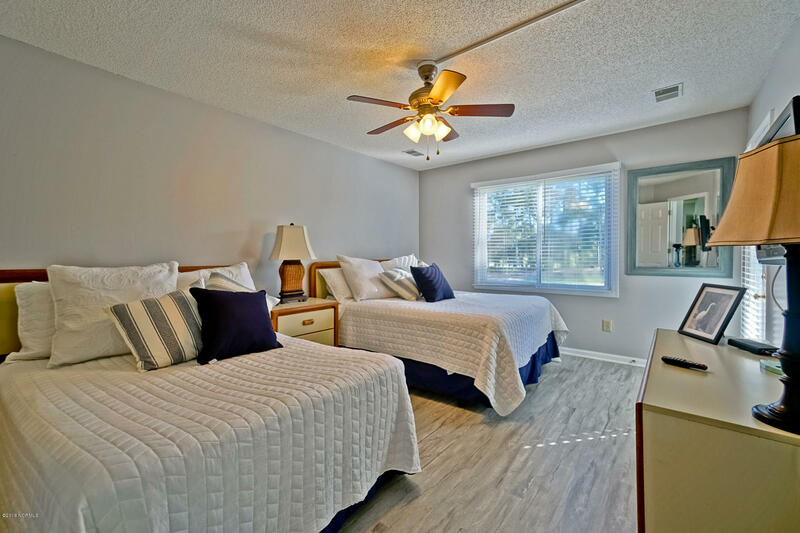 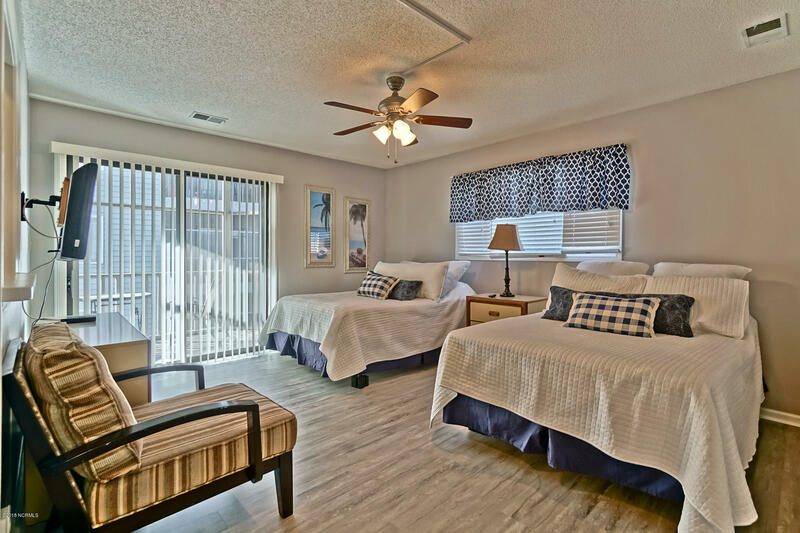 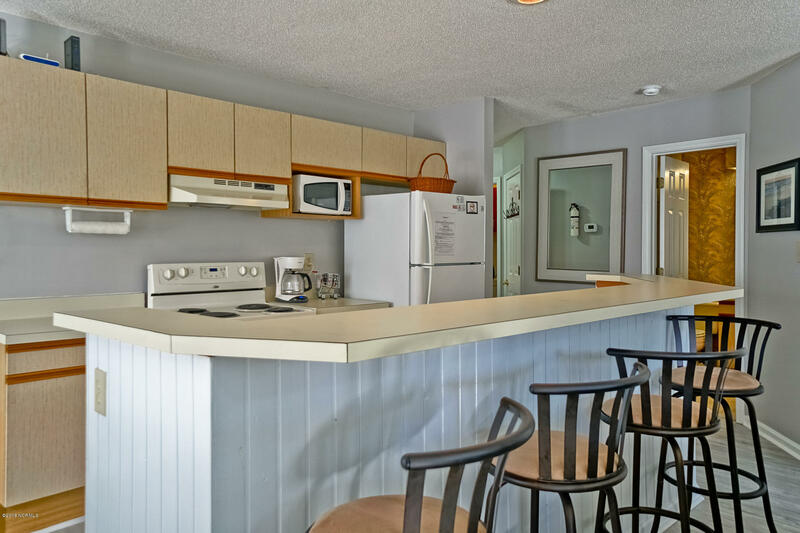 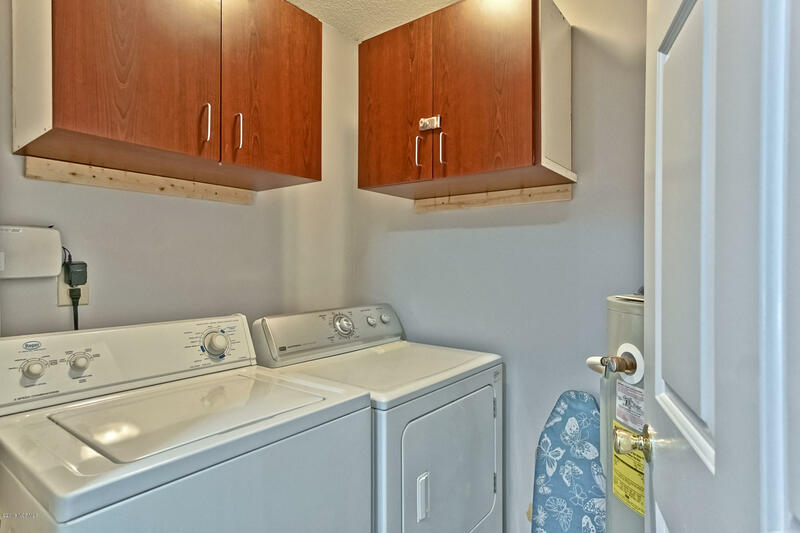 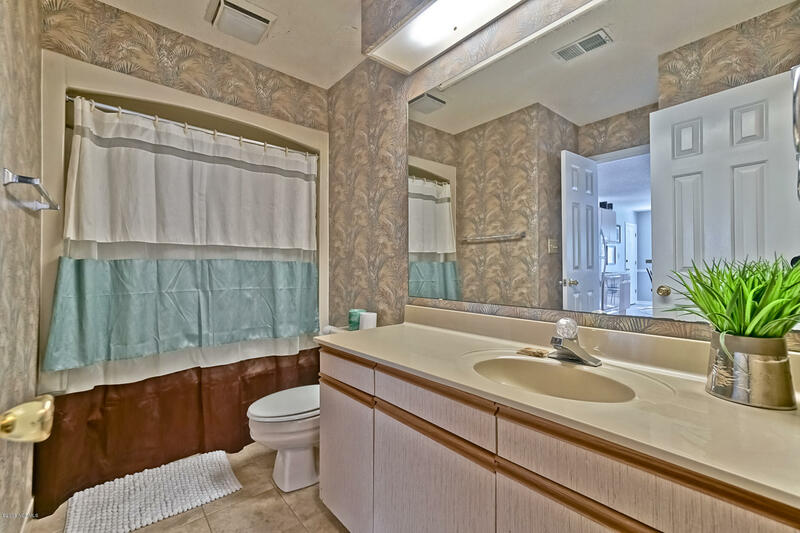 This lovely condo has laminate floors throughout the condo except for the bathrooms. 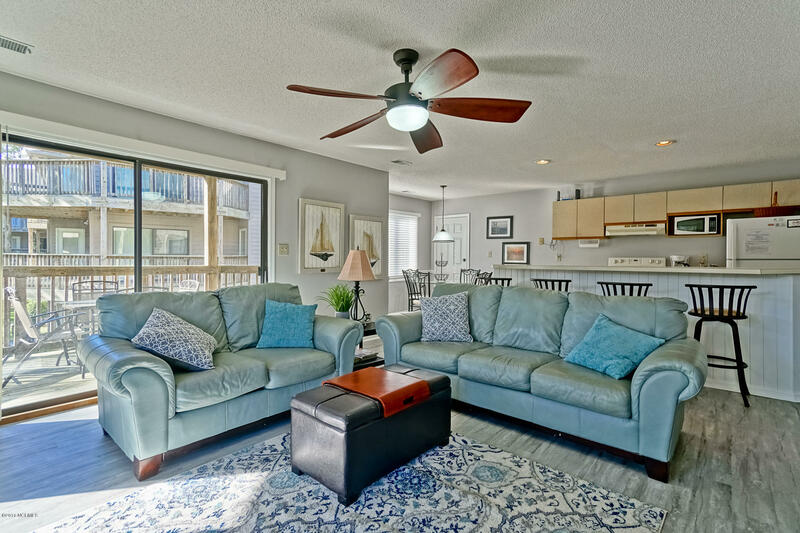 The condo comes completely furnished except for the pictures on the walls. 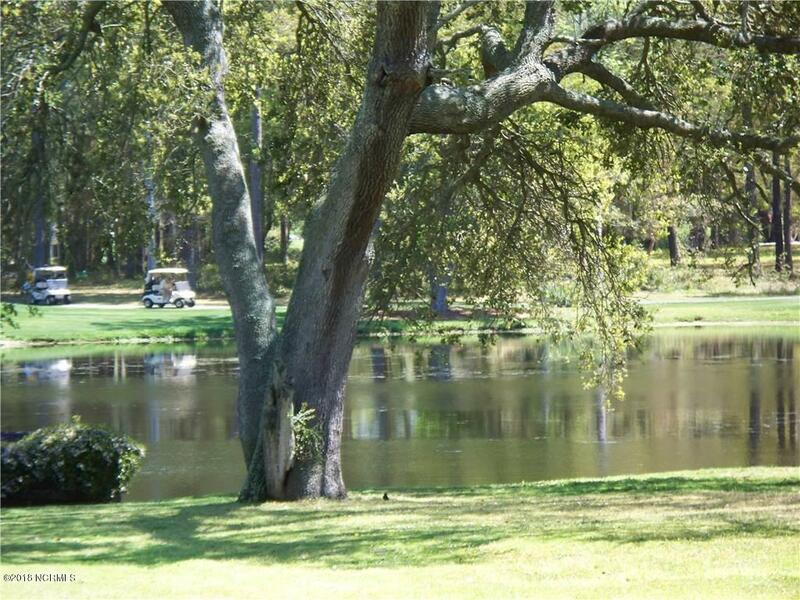 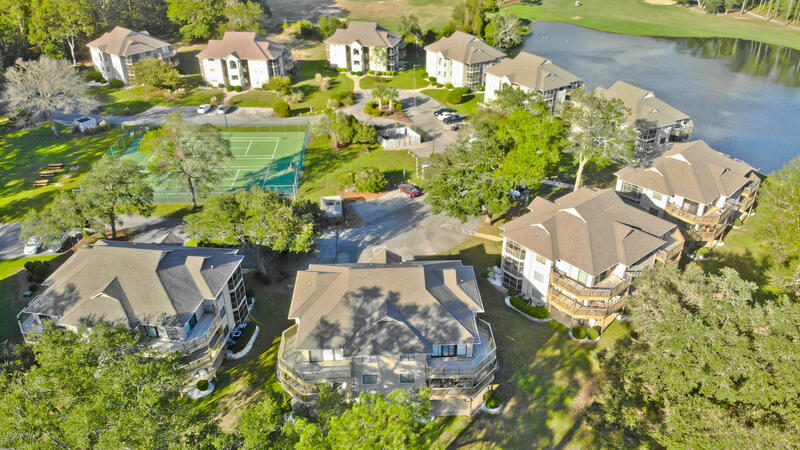 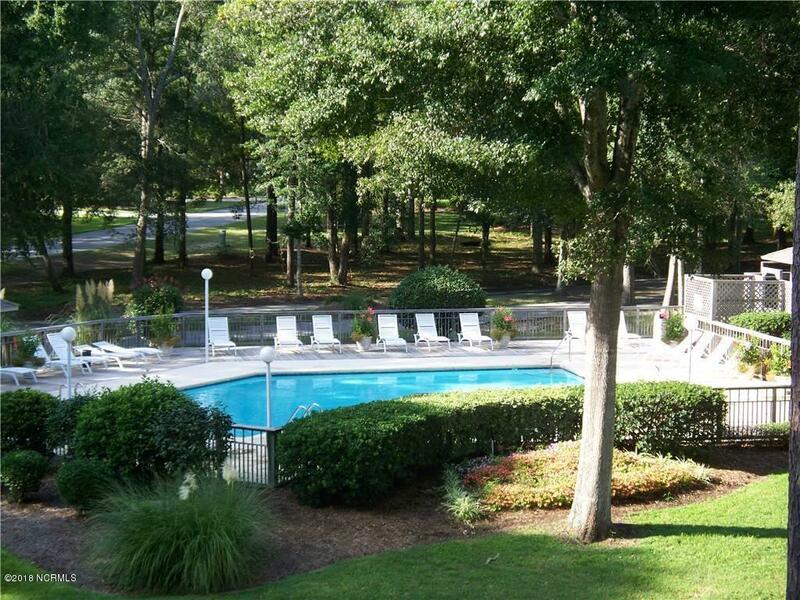 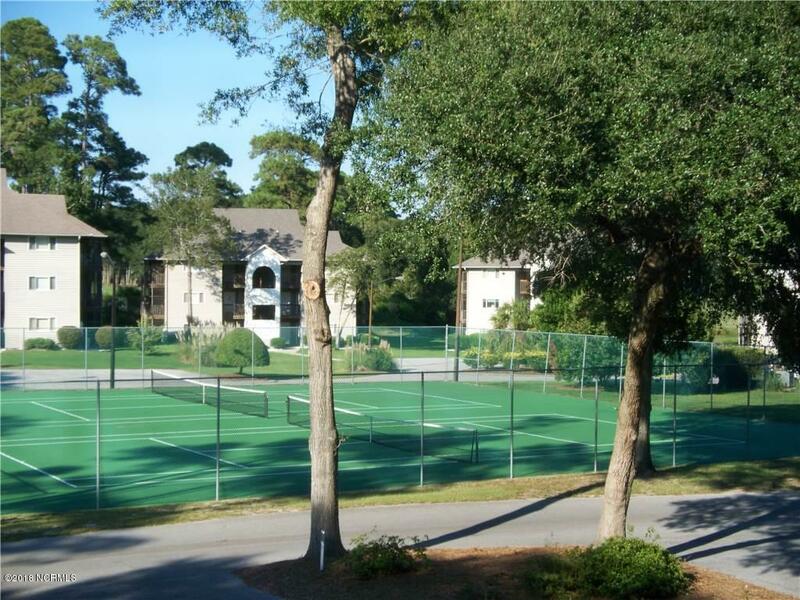 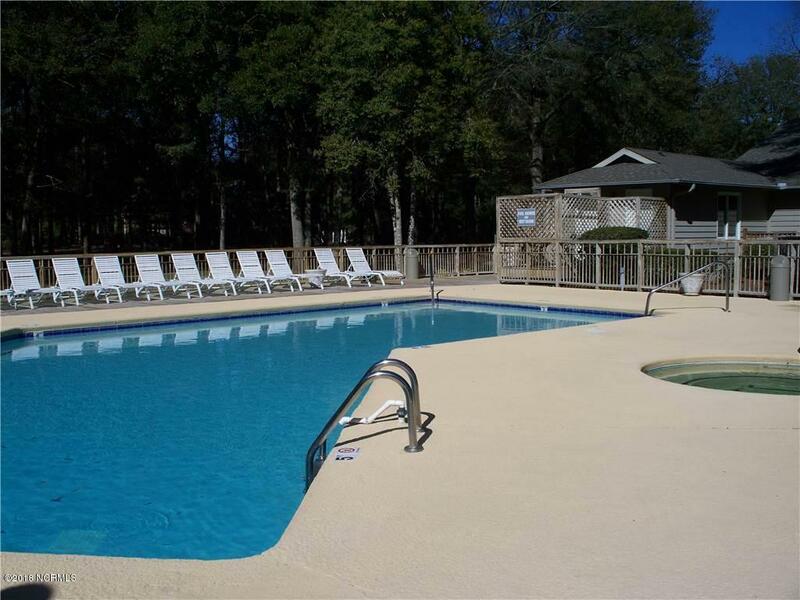 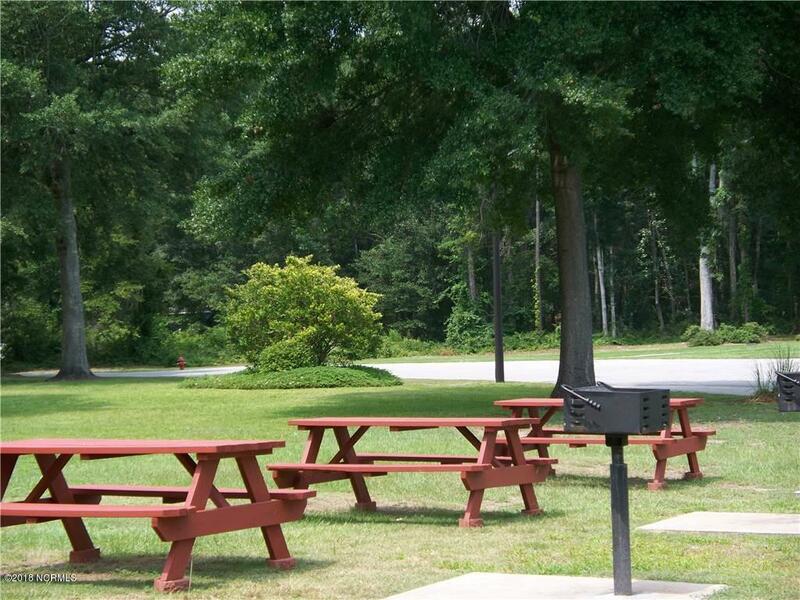 The Colony has outside pool and tennis courts along with a picnic area. 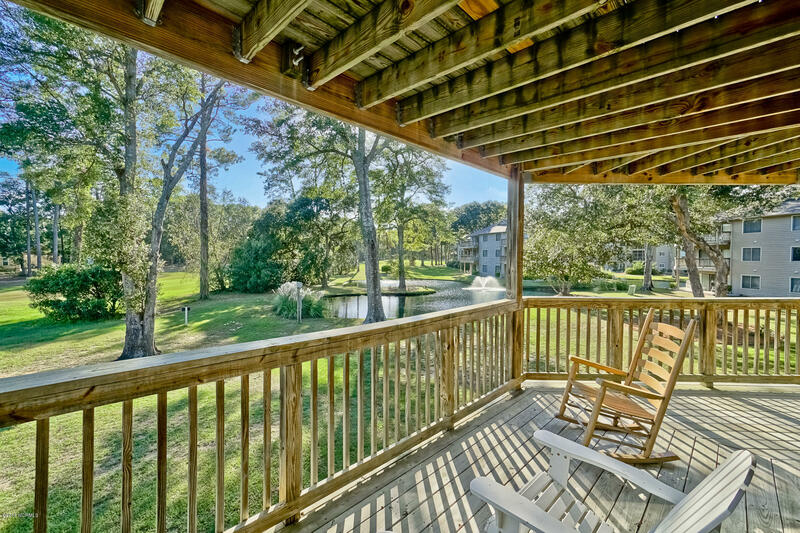 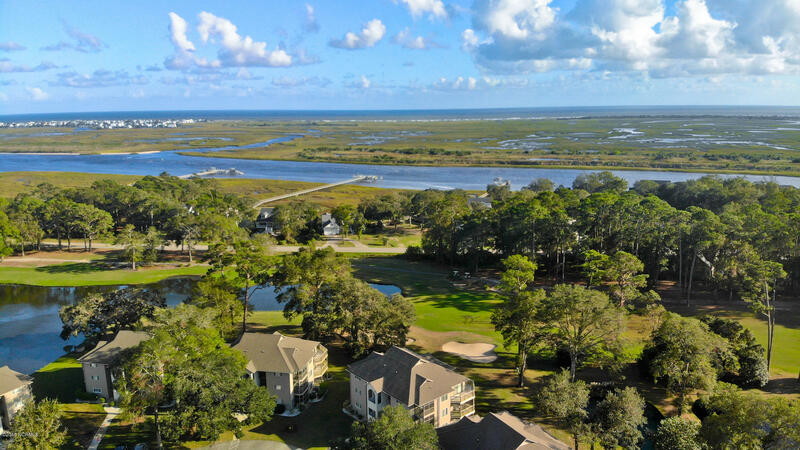 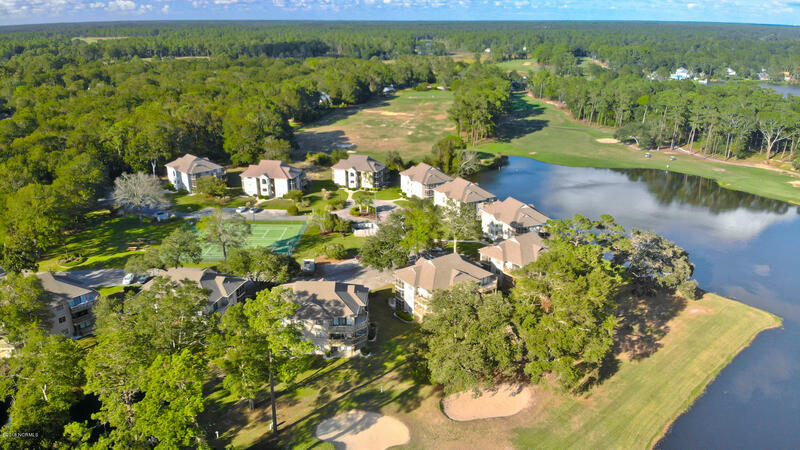 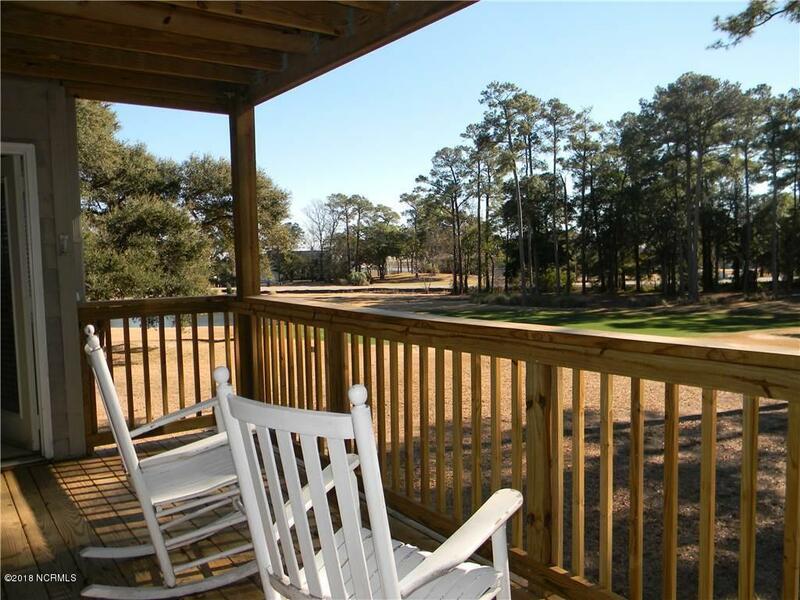 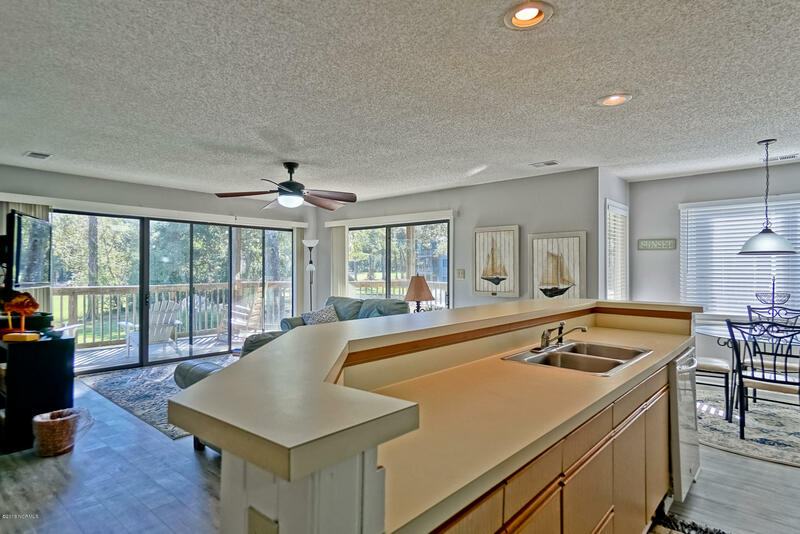 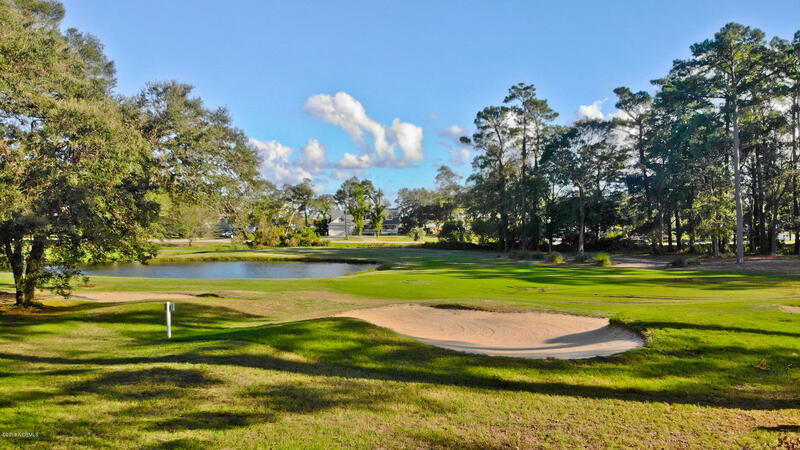 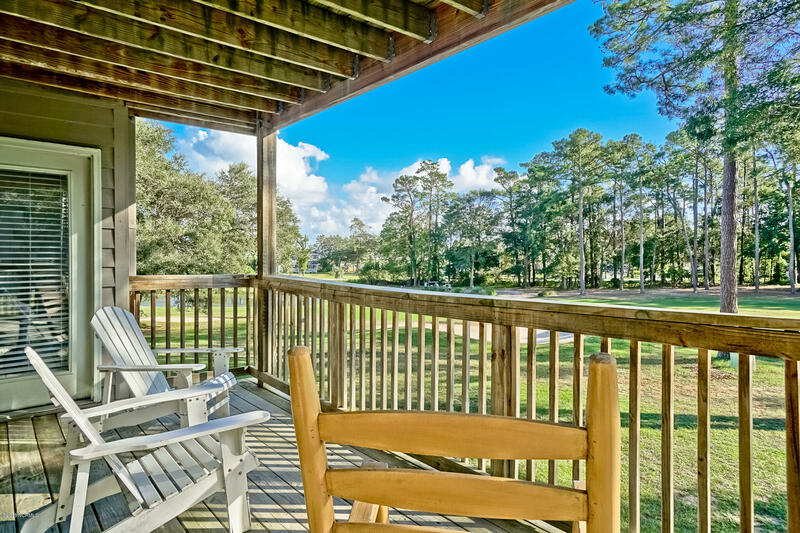 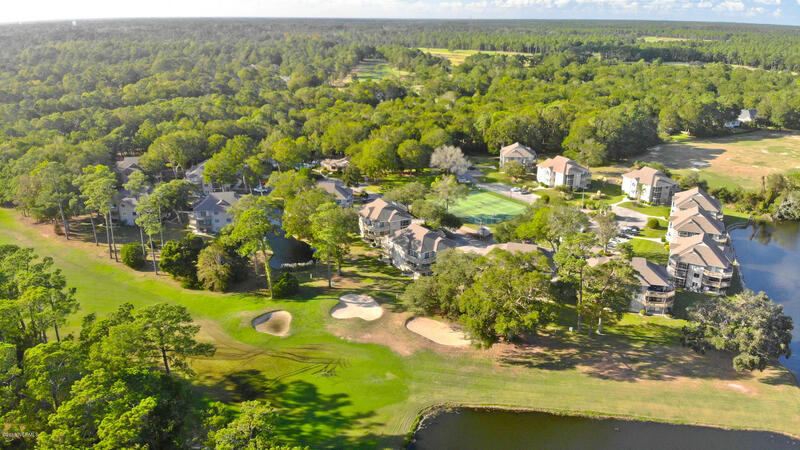 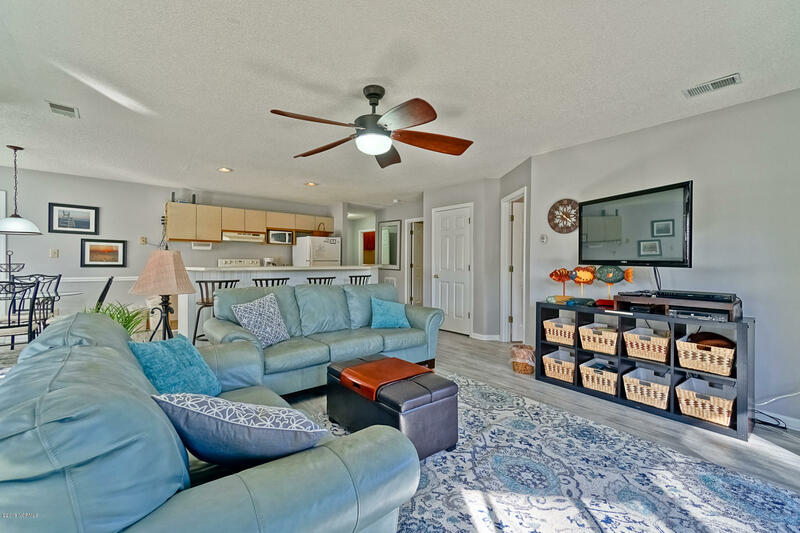 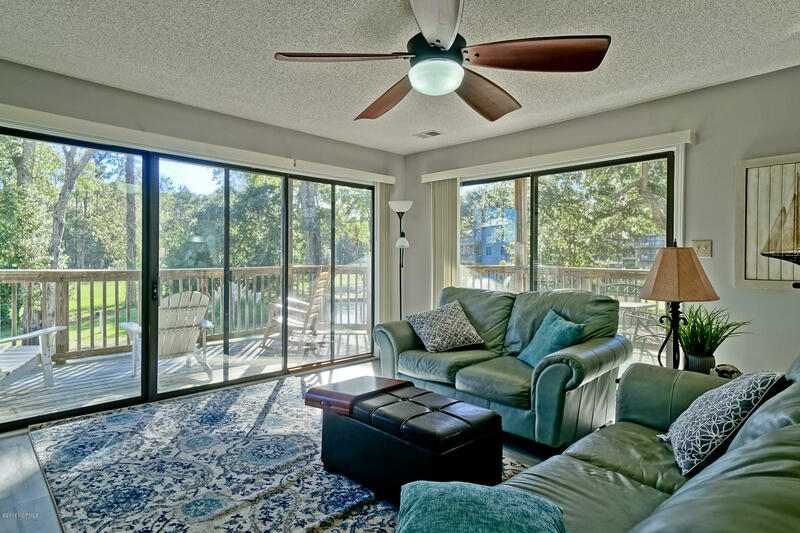 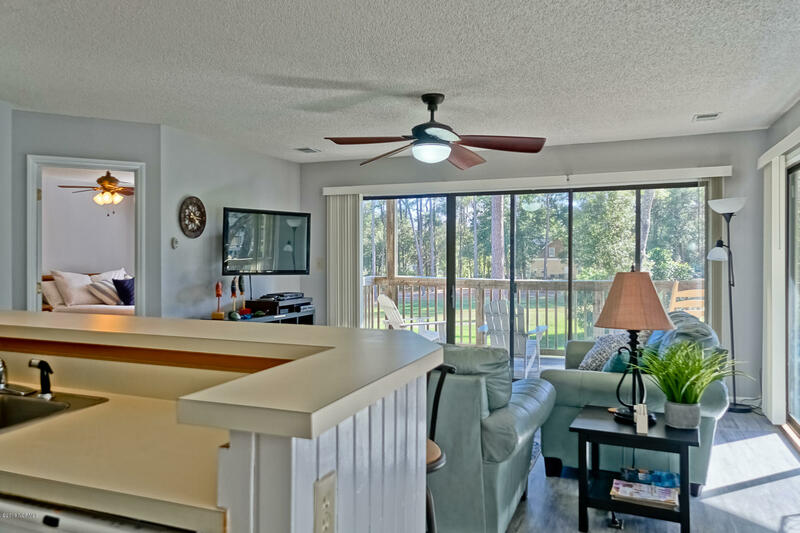 This property is really close to the island of Sunset Beach and Calabash.